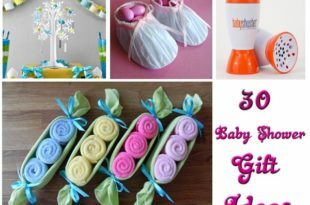 Wedding anniversary is the day on which the couple cherishes all the happy moments of their married life. 11th year’s traditional theme is steel, because it symbolizes strength of the bond between the couple and the durability of their relationship. 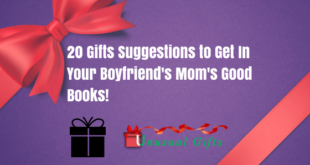 It is not that easy to select an 11 year anniversary gift for the woman, but it is easy to select one for a man. You can present tools that can be used for a shed. 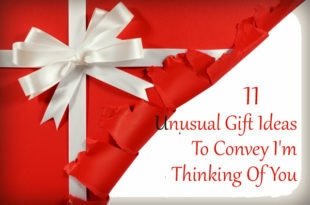 Let us discuss about the gifts that we can give on 11 year anniversary. 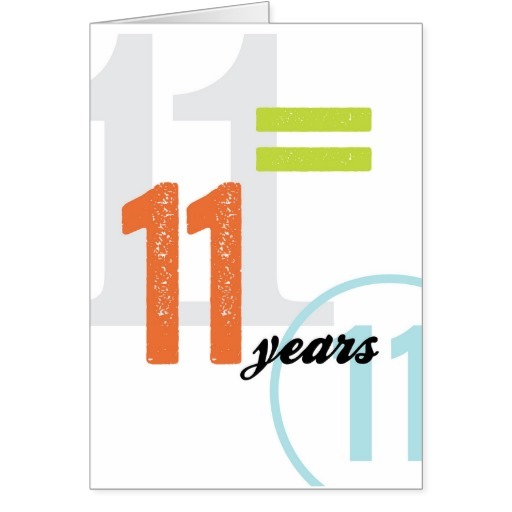 The first in my list of 11 year anniversary gifts is a bouquet of 11 roses. 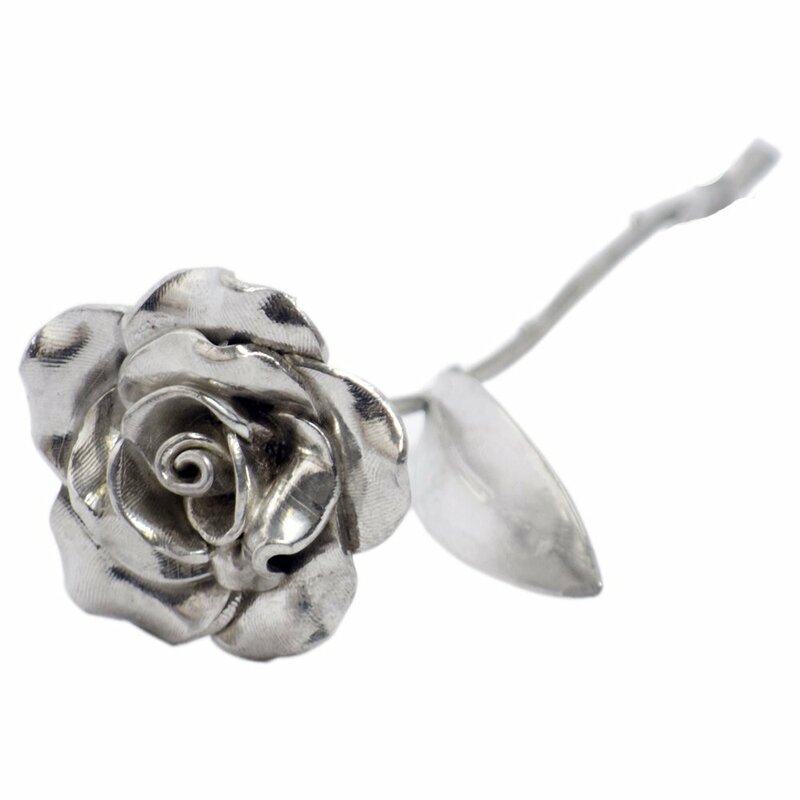 You may give fresh flowers or steel roses so that they can keep it as a memorandum of their 11th year anniversary. Give the set when both of them are present. You can add a tag with wishes to the bouquet. This comes under the kitchen tools and is made of steel (Stainless steel). 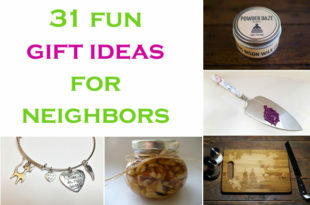 This will be an ideal 11 year anniversary gift for the couple who loves wine and even those that have a home bar. 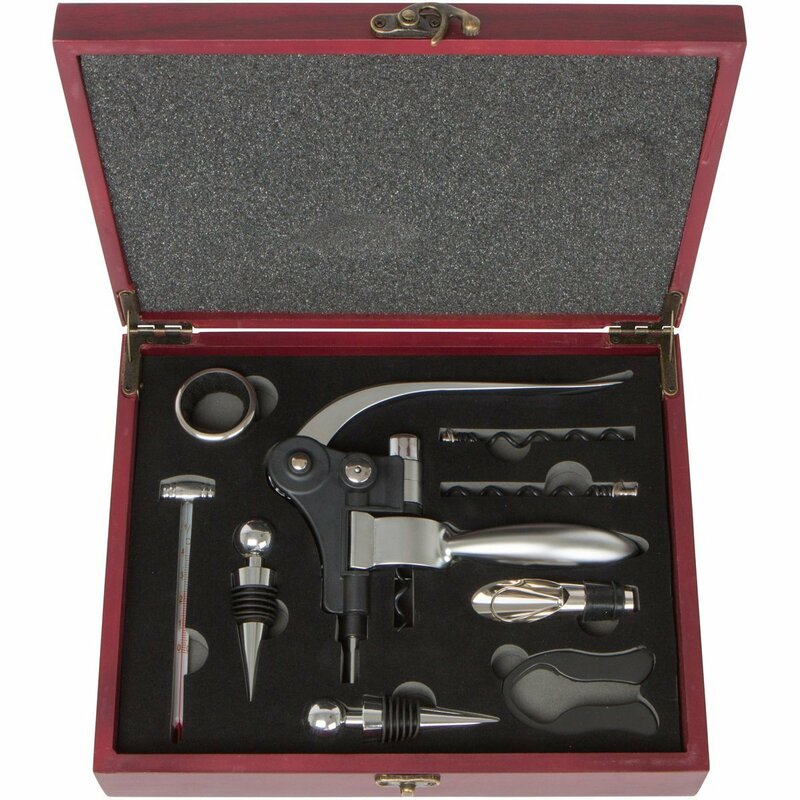 The wine tool set usually contains wine opener, bottle opener, bottle stoppers etc. The next in my list of 11 year anniversary gifts is a set of cufflinks and necklace. The cufflinks are for the man and of course, necklace is for the woman. 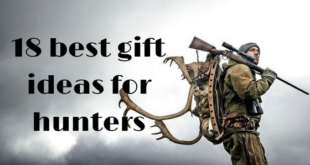 If you can get these in steel will be a themed gift. 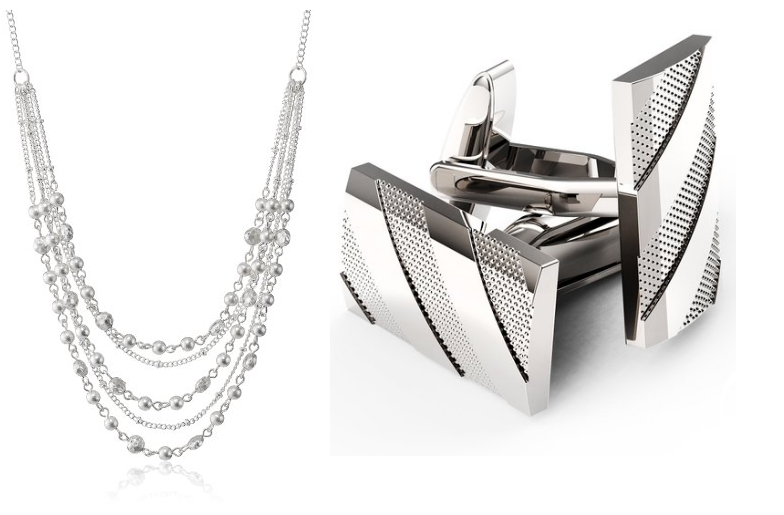 Get a steel necklace and cufflinks from the store or order online. 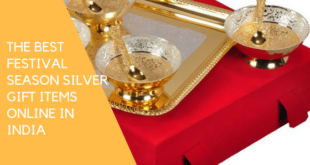 This is another kitchenware that can be used in parties and in their 12th wedding anniversary party. There are different models of bread box; some comes with glass lid and some comes with roll-up tops. 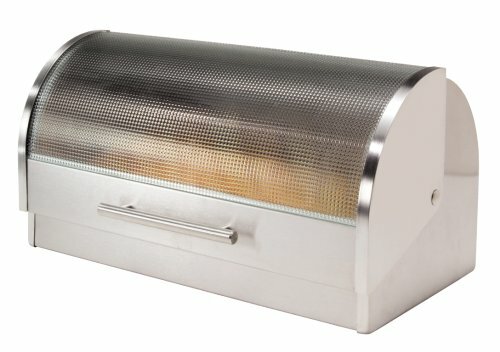 The bread box has a roll-up top and stainless steel handle. If you can get the family name on the top of the bread box; this becomes a personalized 11 year anniversary gift. 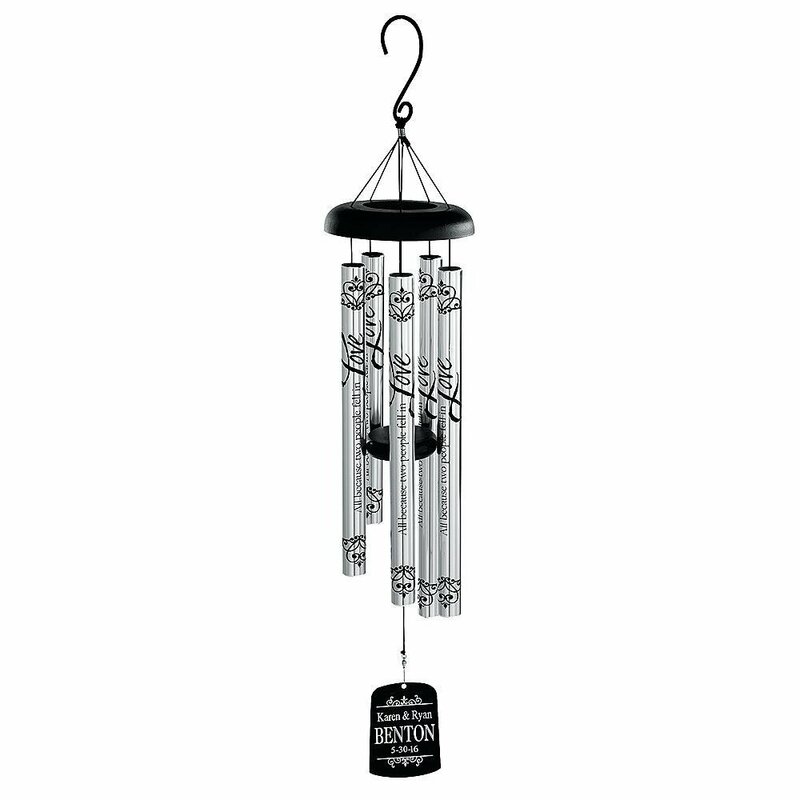 The personalized wind chime can be hung in their porch or living room; and the couple can enjoy the rich notes of music in the wind. You can personalize the tubes with messages like “Happy wedding anniversary” or “may your love last for eternity”. The sail can be customized with the names of husband and wife. A pair of bath robe as 11 year anniversary gift will prove as a romantic gift for the couple. 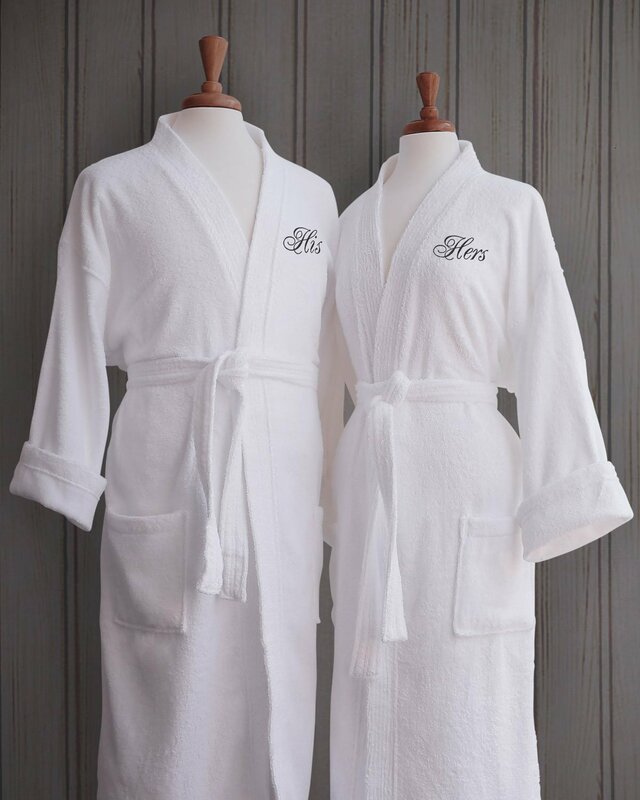 Get the bath robe personalized with the name and a wish to the couple. You may buy these as couple bath robes from online or store. Some of the combos come with “Mr” & “Mrs” written on that. If you want to customize with the names, buy a pair without anything written on them. 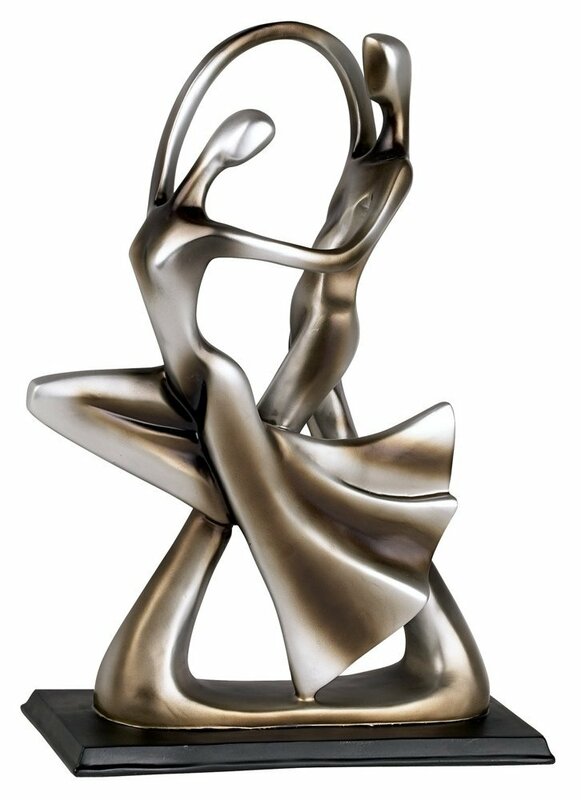 You can gift a sculpture of dancing couple. Even though steel is the theme, these sculptures will look classic in resin construction with silver finish. They can place the Dancing couple figurine on their bed room table and for sure will remind them of their wedding dance. The seven ideas for 11 year anniversary gifts are mainly based on the traditional theme of steel, even though the common gift is jewelry. For each year anniversary there are different themes like gold is for 50th wedding anniversary. 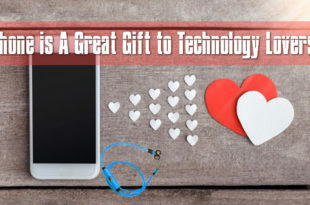 You may add a greeting card (wish them in person – they are going to be delighted) too to this gift wrapped in a gift wrapper.